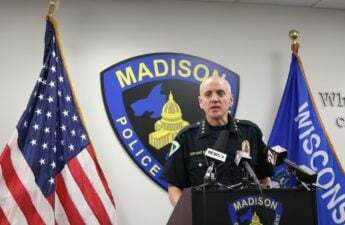 Following passionate testimonies from community members, the Madison City Council voted to pass a resolution reimbursing Madison Police Department Chief Mike Koval for nearly $22,000 in legal fees in relation to a Madison Police and Fire Commission complaint filed against him. 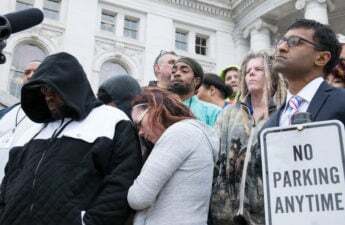 The resolution narrowly passed with a 15-4 vote, requiring a minimum of 15 votes to pass, and reimburses Koval $21,953 for legal fees involving a June 2016 incident with Sharon Irwin, Tony Robinson’s grandmother, and Shadayra Kilfoy-Flores. A MPD officer shot and killed Robinson, a biracial teenager, in a high-profile 2015 case. Irwin claims Koval called her a “raging lunatic” outside of an August 2016 City Council meeting. Council members listened to more than an hour of public testimony from members of the community who stood on both sides of the resolution. The council then debated among themselves for an additional hour and a half. Ald. David Ahrens, District 15, spoke about the way the PFC organized their ruling. He said the PFC only found Koval to have have broken conduct in one of the three cases. Aherns then moved to reduce the amount the council would reimburse Koval since there was some misconduct. Ald. Mark Clear, District 19, said reimbursing Koval the full amount for his legal fees is the best way to bring closure to the situation. There are many frustrations around this issue, Clear said. One frustration, he said, is that some members of the community may see the council as supporting or not supporting Koval by choosing whether or not to reimburse Koval. 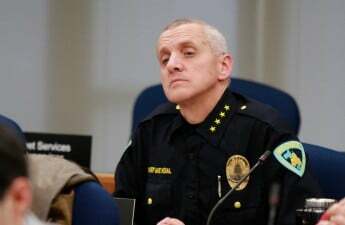 “It’s tempting to want to punish the chief — essentially — by docking some of his legal fees, but I think that is substituting our judgment for that of the PFC and it is inappropriate,” Clear said. The resolution was later amended to reimburse Koval for the entirety of his legal fees. 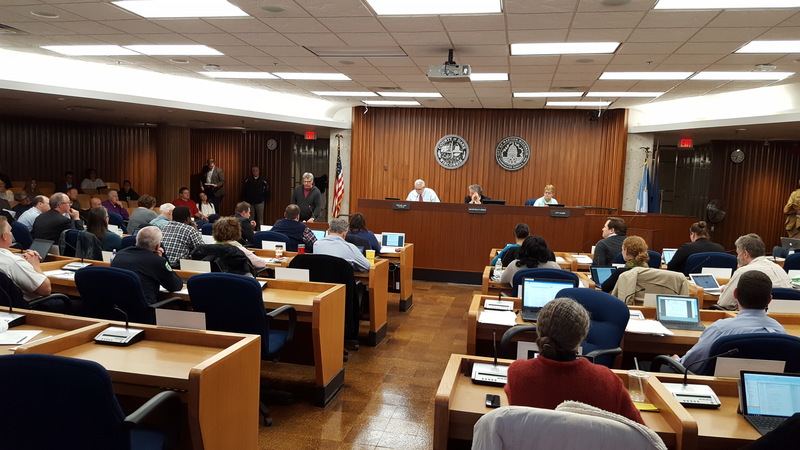 The council previously decided to postpone a decision on the original resolution so they could ask the PFC for clarification on the ruling after some council members found the wording vague. The council also responded during the meeting to a recent increase in gun violence incidents in the city. 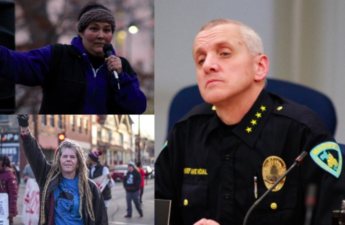 They spent more than an hour discussing the issues and asked questions to Koval and MPD assistant chiefs Susan Williams and Victor Wahl. Ald. Matthew Phair, District 20, spoke about coming together to help solve some of the issues like gun violence in the city. He said the council also needs to be dedicated to take on these issues.